Welcome back! Barbara with you today with the fabulous design team Friday! This week's challenge is Gems and/or Pearls. 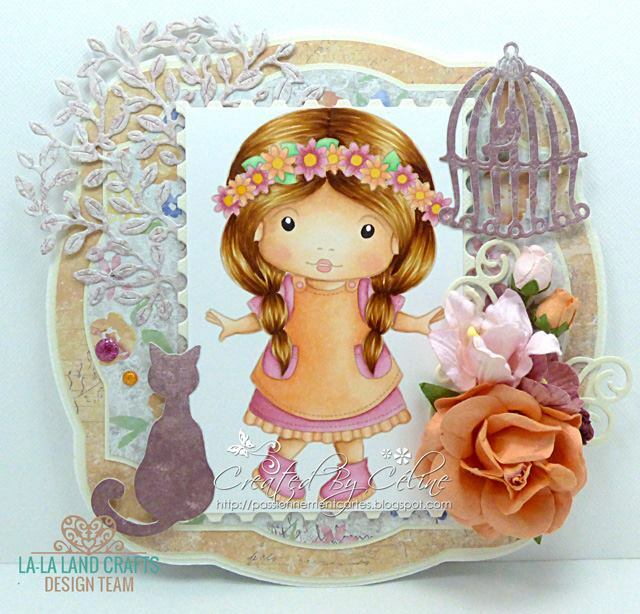 Hugs from me and team Friday!! Hey everyone! 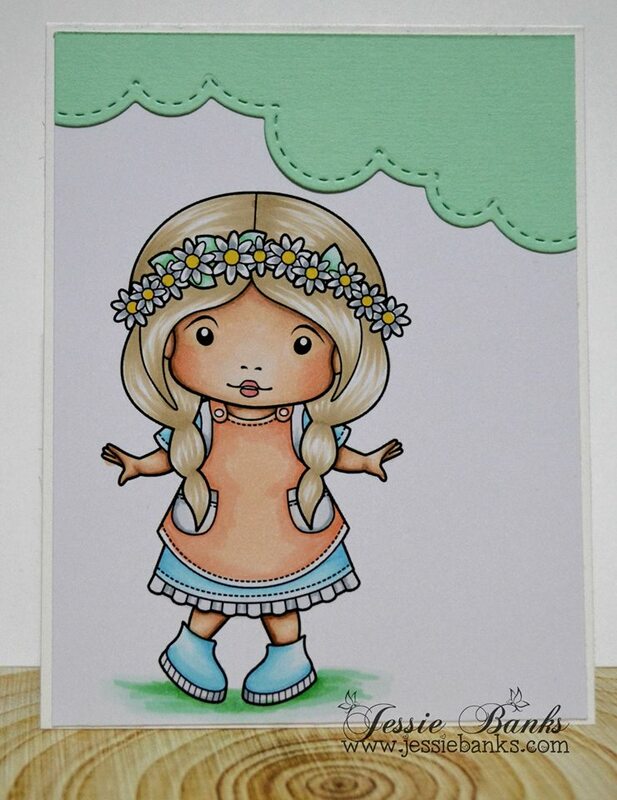 Jessie here today sharing a little bit of copic inspiration for you all in the form of a video! 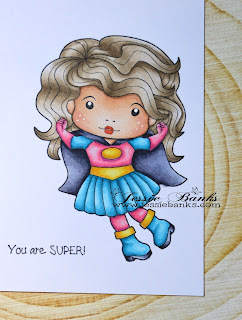 I coloured up Super Hero Marci! If you've missed a deadline for this month's Kit you can still sign up today to start your subscription with the May 2017 Kit! 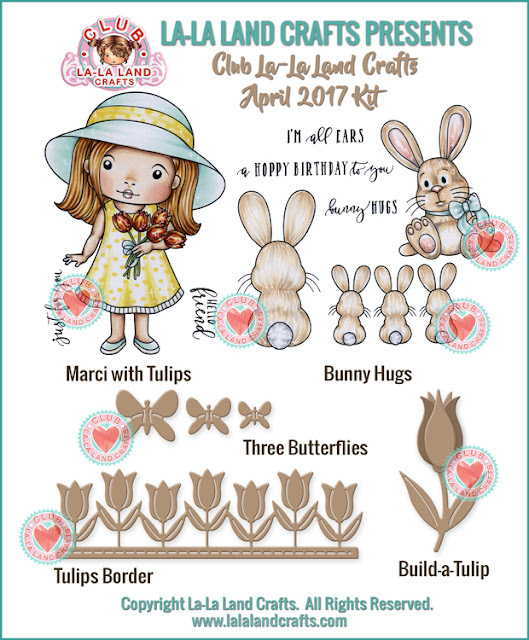 Sign up today to start your subscription with the May 2017 Kit! 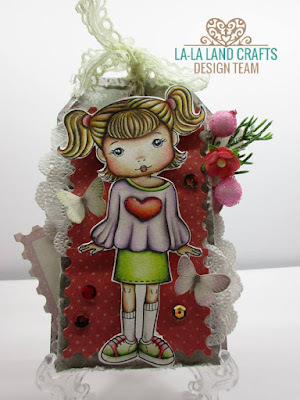 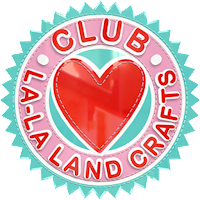 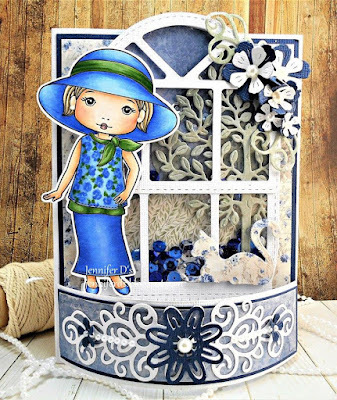 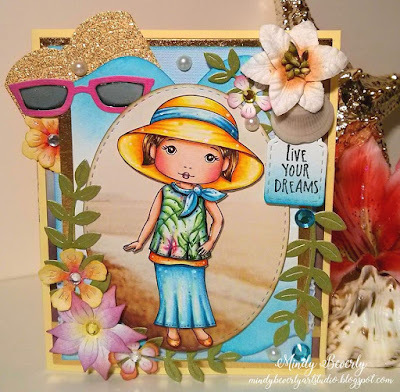 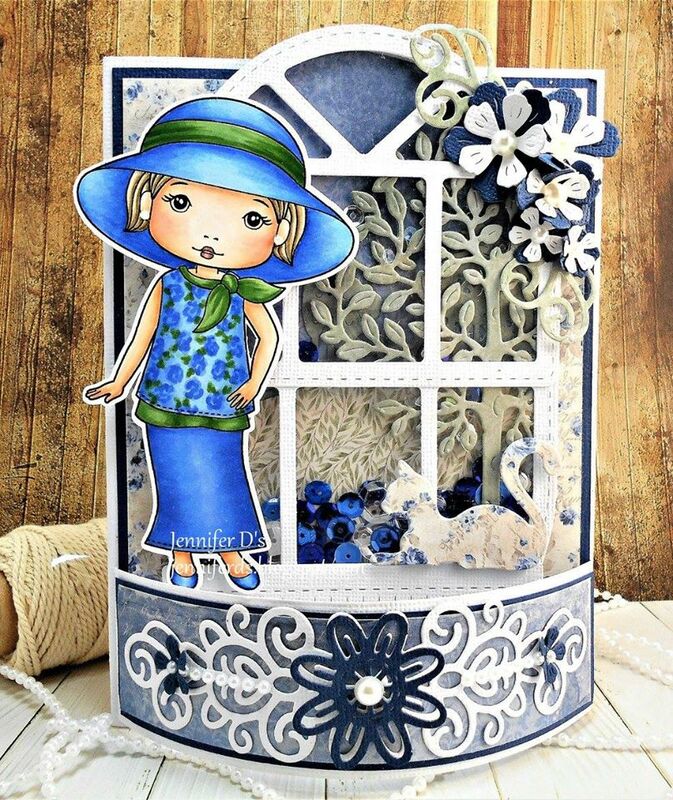 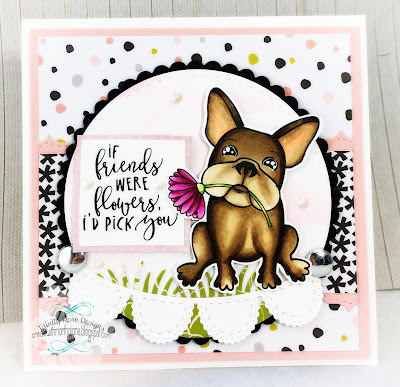 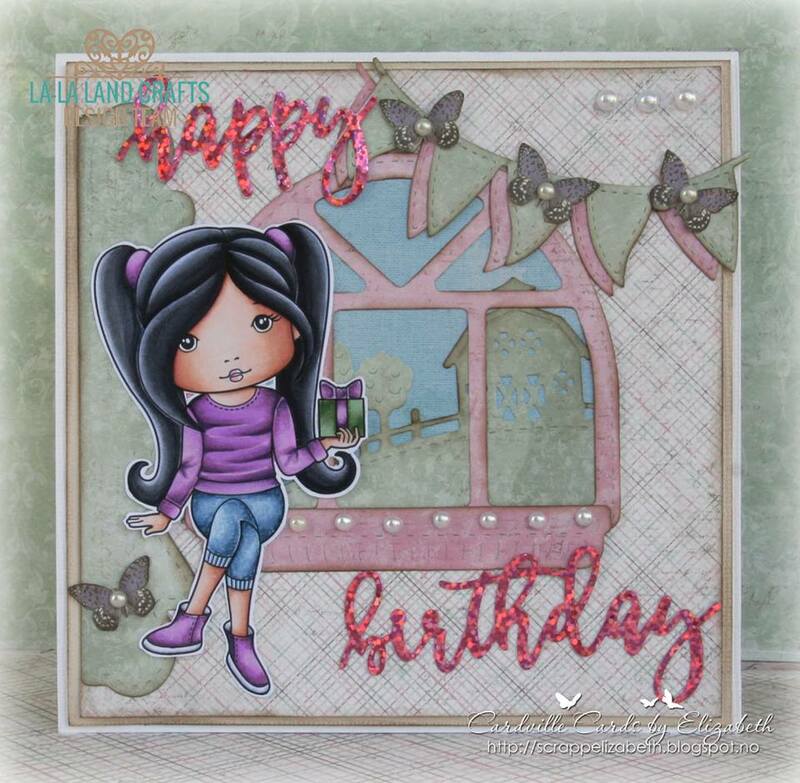 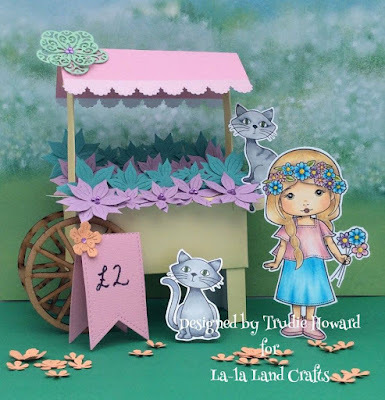 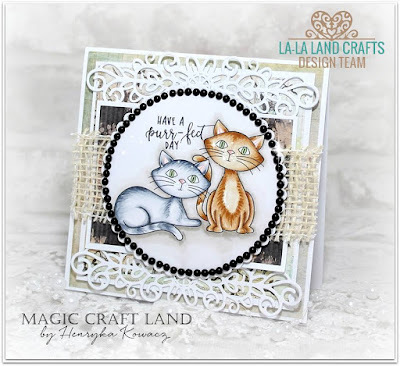 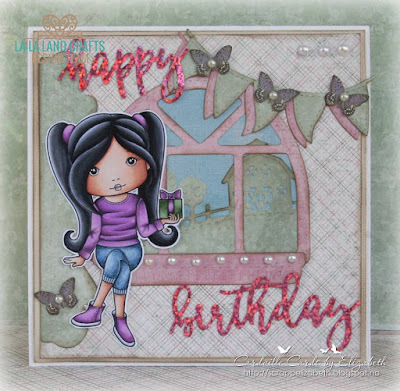 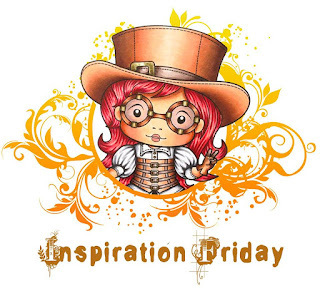 Welcome to another Fun Inspiration Monday at La-La Land Crafts!! 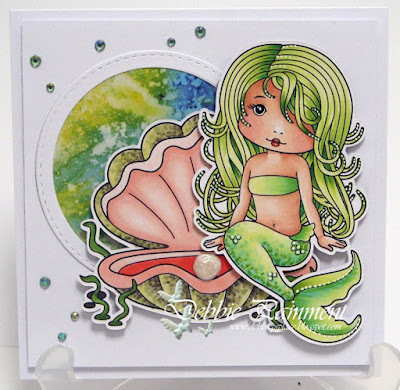 This week our theme is Gems &/or Pearls. 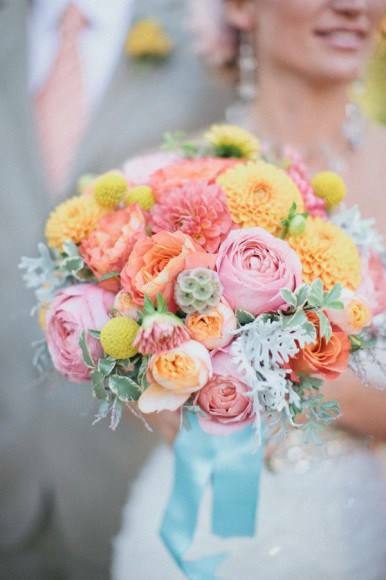 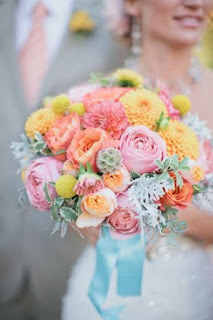 Here is the Beautiful Inspiration from our Design Team!